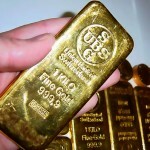 For all the gold bugs who have been relentlessly aiming for $1650, start planning your party! In fact the gold bugs, most notably Jim Sinclair of JSmineset, will be so happy someone may have to provide some extra gold bars to tie to their feet, to keep them down to earth they will be so happy! Saturn (gold) trine Saturn (gold) in the Federal Reserve chart, in it’s 3rd and final pass since November of 2010, Started July 31- August 23rd, bringing increases for the yellow metal. Most notable in the next few days and potentially a big spike on the 12th of August. This transit is the fuel to jet the metal through that marker and not look back. When Mars hits 0 degree Cancer on August 3rd it will be like a hammer on an anvil reinforcing the solar eclipse at 0 degree Cancer from June 2001, where the bull run for both gold and silver began. Let’s see which one breaks it’s target first, gold $1650 or silver $50. We’re off to the races! Do you have a trading service for a fee? I have been following you. Well done. Yes, we are launching a premium service, look for details in the next couple weeks. Hi, karen! I really appreciate your insights. Do you see the stock market boucing before august 11th? Thank you in advance. Gold wins. 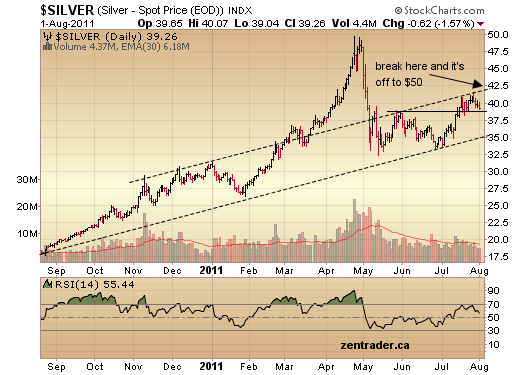 Silver is still trying to come out of the starting blocks. We’ll see how the silver shorts fare against Mars tomorrow!! Amazing call. Waiting for your premium subscription eagerly. Your knowledge on your craft is truly super. Hats off ! was yesterdays spike to USD 1810 in the 1-2 days orbit from 12th august ? Or you think today we will see one more important top ?